The Niche M129 Targa is available in 17, 18, 19 and 20 inch sizes. Staggered fitments are available in select sizes. 18x8 5x112 +42 M129188043+42 $215.00 N/A -->> Call or email for special deals! 18x8 5x114.3 +40 M129188065+40 $215.00 N/A -->> Call or email for special deals! 18x8 5x120 +40 M129188021+40 $215.00 N/A -->> Call or email for special deals! 18x9.5 5x120 +40 M129189521+40 $215.00 N/A -->> Call or email for special deals! 19x8.5 5x112 +34 M129198543+34 $240.00 26 Lbs -->> Call or email for special deals! 19x8.5 5x112 +42 M129198543+42 $240.00 26 Lbs -->> Call or email for special deals! 19x8.5 5x114.3 +35 M129198565+35 $240.00 26 Lbs -->> Call or email for special deals! 19x8.5 5x120 +35 M129198521+35 $240.00 26 Lbs -->> Call or email for special deals! 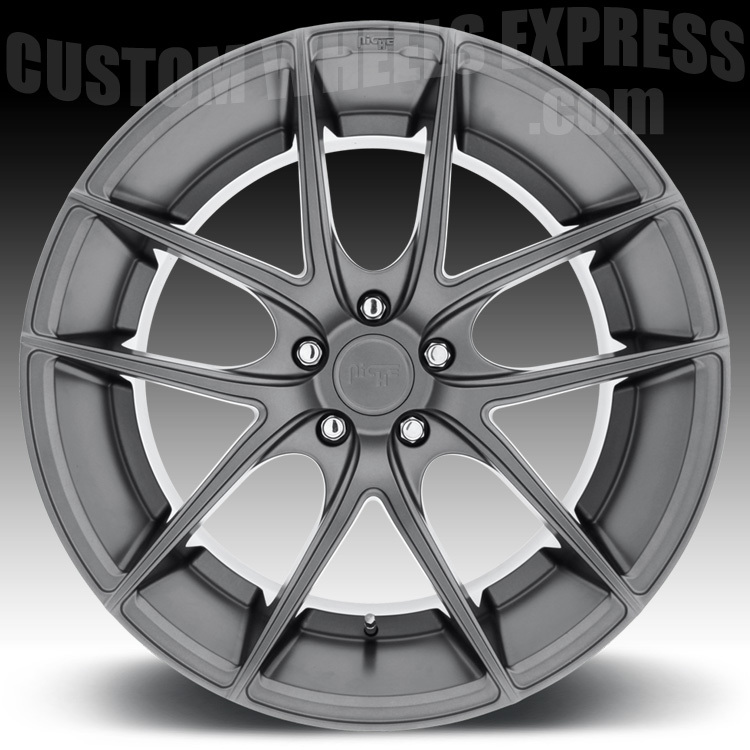 19x9.5 5x112 +35 M129199543+35 $240.00 28 Lbs -->> Call or email for special deals! 19x9.5 5x112 +50 M129199543+50 $240.00 28 Lbs -->> Call or email for special deals! 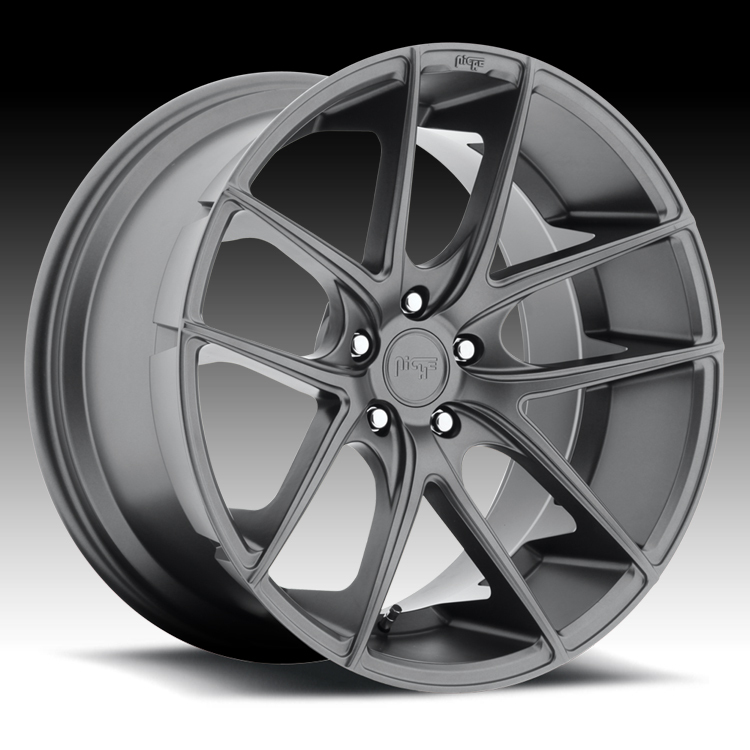 19x9.5 5x114.3 +35 M129199565+35 $240.00 28 Lbs -->> Call or email for special deals! 19x9.5 5x120 +35 M129199521+35 $240.00 28 Lbs -->> Call or email for special deals! 20x8.5 5x114.3 +35 M129208565+35 $280.00 N/A -->> Call or email for special deals! 20x8.5 5x120 +35 M129208521+35 $280.00 N/A -->> Call or email for special deals! 20x10 5x114.3 +40 M129200065+40 $280.00 N/A -->> Call or email for special deals! 20x10 5x120 +40 M129200021+40 $280.00 N/A -->> Call or email for special deals! These wheels are great on my 2007 GS450H. Looks real sporty with the matte finish. Kept everything stock, 245-40-18 & suspension. These wheels are great on my 2007 GS450H. Looks real sporty ..